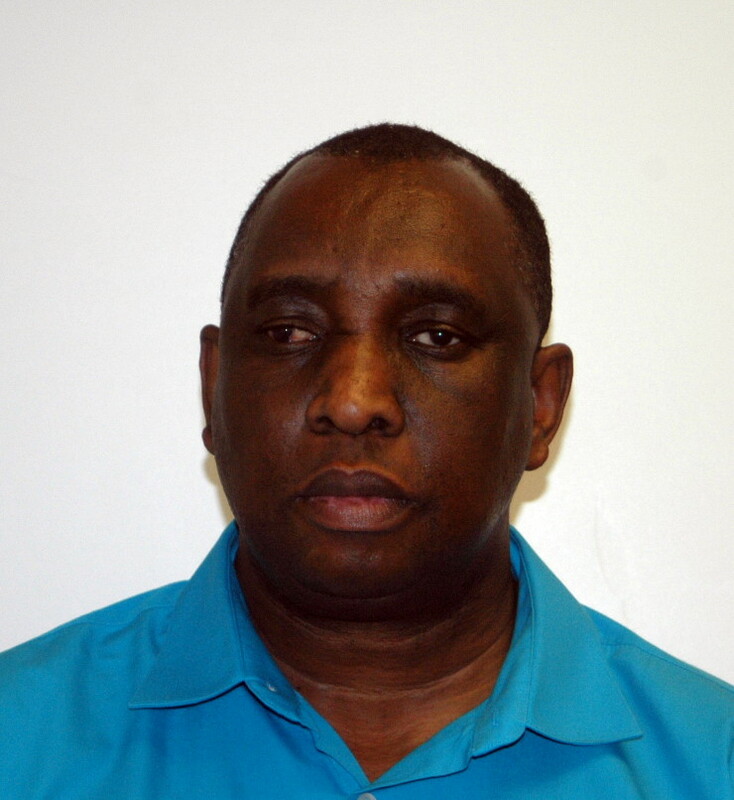 MINEOLA, N.Y. – Acting Nassau County District Attorney Madeline Singas announced the arrest today of a Queens man who allegedly stole over $20,000 in paychecks written to 18 fellow employees while working for a security company as an area supervisor. Robert Simmonds was arrested by DA investigators and will be arraigned later today on charges of Grand Larceny in the 3rd Degree (a D felony) and 10 counts of Criminal Possession of a Forged Instrument in the 2nd Degree (a D felony). If convicted, Simmonds faces a maximum sentence of 2-1/3 to seven years in prison. Acting DA Singas said that between March 28, 2014 and Aug. 8, 2014, Simmonds allegedly stole approximately 39 paychecks totaling $21,198.30 from 18 employees of a U.K.-based security company. The investigation began when managers of the security company contacted the DA’s office and reported that an employee notified them that he never received several of his paychecks over an approximate 15-month period. Upon further inquiry by the company, it was discovered that two more employees had also not received some of their paychecks, and that the company’s bank records showed that the missing paychecks were deposited into a bank account in the name of Simmonds. After an investigation was opened by the DA’s office, an additional 15 employees were identified as having had their paychecks stolen by Simmonds. The investigation was conducted with the assistance of the U.S. Postal Service. At the time of the alleged theft, Simmonds was working as an area supervisor at the company’s office in Hicksville. Simmonds worked for the company for approximately seven years before being terminated. Assistant District Attorney Mary Ruddy of Acting DA Singas’ Government and Consumer Frauds Bureau is prosecuting the case. Simmonds is represented by Toni Marie Angeli, Esq.